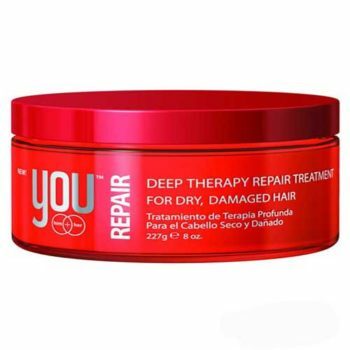 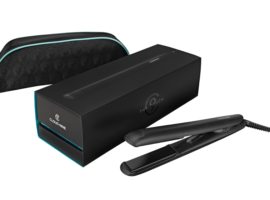 Luster You Deep Therapy Repair bring dead, lifeless hair back to life. 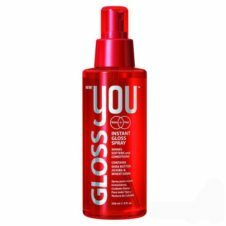 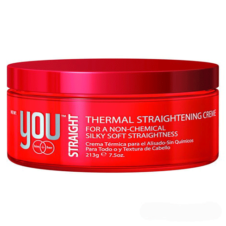 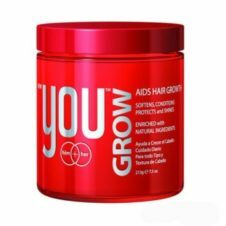 This botanically based formula is designed for dry, over-worked, color-treated hair and flaky scalps. YOU REPAIR is infused with Cholesterol, Carrot Oil, Olive Oil, Indian Hemp, Rosemary Extract, Rose Hips, Nettle Extract and Vitamin E to leave hair healthy and shiny.